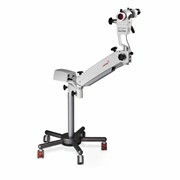 OB/GYNs should be equipped with the best tools to make diagnostic assessments simpler and more accurate. 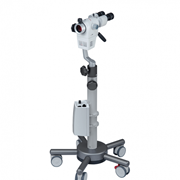 Brilliant optics in the eVA colposcope reveal the most subtle lesions or atypical vascular patterns and provide improved control over biopsies, with sharp details extending all the way to the peripheral margins. 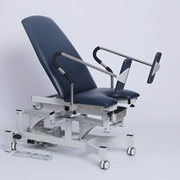 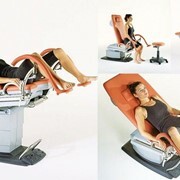 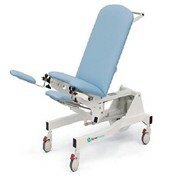 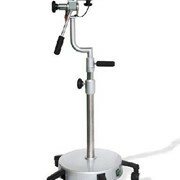 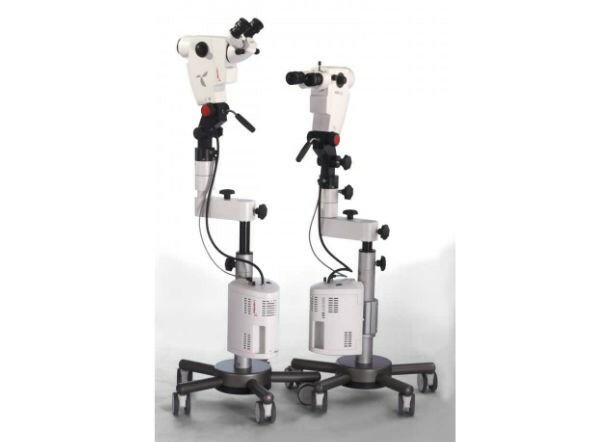 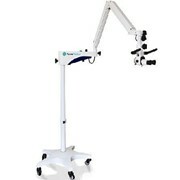 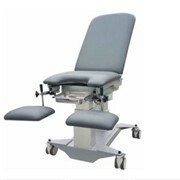 Doctors are further supported by unique features such as an ergonomic control cluster, vertical height adjustment with EZLift, and an onboard 50W LED illuminator for bright, white, and unwavering light. 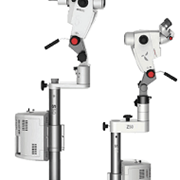 The Eva 500D is the advanced digital version of our Eva 500 colposcope. 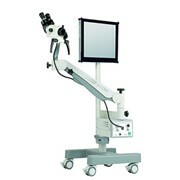 It combines the ergonomic design of the 500 with integrated digital camera and digital output to monitors.